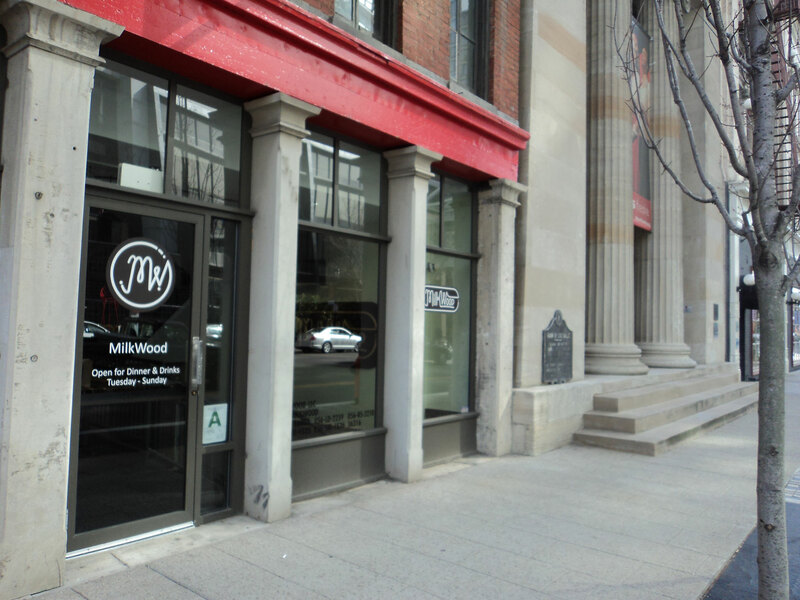 Friday, Aug. 28, MilkWood, 316 W. Main St. will offer the first in a new series of Pop-up Dinners to be prepared by up-and-coming young chefs from the region. The first of this group will be Ryan Santos, who has been making a name for himself in Cincinnati, where he has been running pop-up dinners called Please. At Milkwood, he will offer dishes such as hay-smoked salmon, pork with gooseberries, beef fat ice cream with fig leaf. Joining Santos will be Milkwood’s Kevin Ashworth, who will offer some new dishes of his own. Next articleGet free chicken for a year at Joella’s Hot Chicken!